Three of the most popular iOS 7 tweaks have finally received their major updates making them compatible with iOS 8, iPhone 6 and iPad Air 2. The tweaks that were updated include the very useful IfFound, Apex and Pebble Profiles. 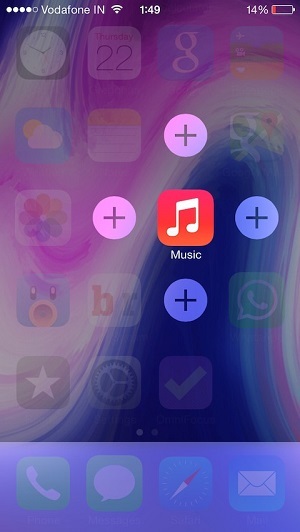 In this post we will briefly tell you about what these tweaks do, what devices they are compatible with, their price and repo they are available in. Read on to learn about these awesome hacks that now support iOS 8. The IfFound² (iOS 8) is one of the must have tweaks for every jailbroken user and in my opinion should be implemented in iOS by default. It allows users to put ‘If found’ information on the lockscreen of their device that would make it possible for anyone who finds your device to contact you. 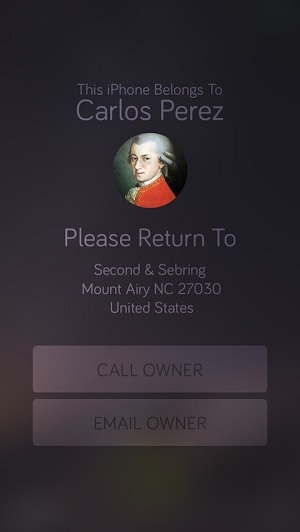 You can put your name, picture, address on the If Found screen in addition to call and email owner buttons. That’s not all as you also get the stealth email option that would enable you to stealthily send yourself the GPS coordinates of the device using an Activator action without letting the thief know about it. IfFound² (iOS 8) is available in Cydia for $0.99 and is available as a free update for users of iOS 7 version. Apex allows users to place similar apps in groups rather than putting them in folders. This lets you fit more icons on a single page without cluttering your homescreen. You can swipe on an Apex icon to expand it and access the apps placed in it. Each icon can hold up to 4 other applications. Apex 2 brings support for iOS 8 and iOS 7, and runs on all iOS devices. Please note that the tweak is currently only compatible with iOS 8.1 and not the older versions of iOS 8. If you own a Pebble smartwatch you would know how annoying it is to receive iPhone notifications when you are actually using your smartphone. Or notifications from applications that annoy you all the time. Pebble Profiles recently got updated for iOS 8 allowing you to change that behavior of your devices. 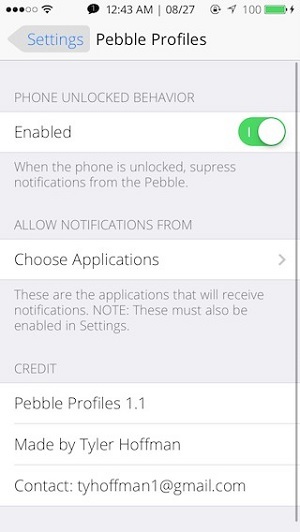 The tweak prevents notifications from going to Pebble when iPhone is in unlocked state. It also allows you to blacklist certain apps preventing them from sending notifications to your watch. Pebble Profiles tweak is available in Cydia for free.